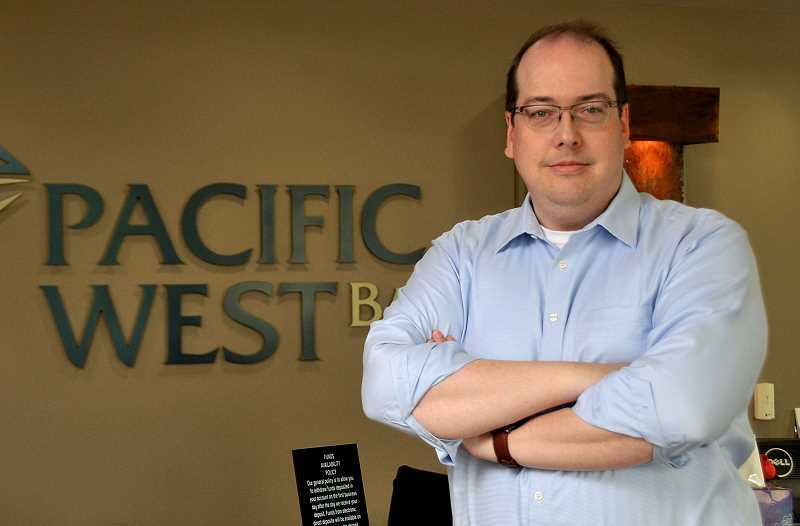 West Linn-based Pacific West Bank has announced that Steve Gray, who has served as president of the bank since 2008, will retire effective May 31, 2019. He will remain on the board of directors. Gray is the founding director of the bank and served as chairman of the board from 2004 to 2008 until he succeeded Doug Leeding as president. A former accountant at Deloitte and controller at Microsoft, Gray provided leadership and direction through a turbulent time in the banking industry. "Steve's contributions — both of time and personal resources — have been immense," said Pacific West Bank Board Chairman Ed Kawasaki. "It is no exaggeration to say that Pacific West Bank is only here because of Steve's commitment to the bank and its role in the community." Succeeding Gray as president and CEO is Bob Seibert, who has served as the bank's chief financial officer and chief operating officer. 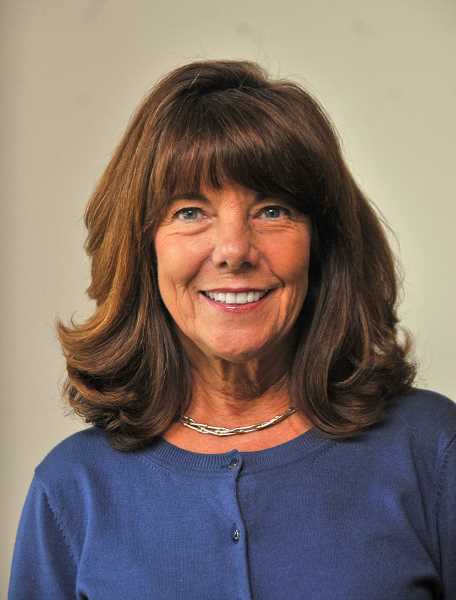 A veteran of local community banking for 27 years, Seibert joined Pacific West in 2008, shortly after Gray stepped in as president. "Bob has worked by my side for nearly 10 years now, and has earned my utmost trust and respect," said Gray. "Much of who we are as a company now is due to Bob's experience and direction, so the transition should be quite seamless." In related moves, the bank announced the promotion of Michele Baker to chief credit officer, a role previously held by Gray, and of Ben Mansehim to chief operating officer, a role previously held by Siebert. 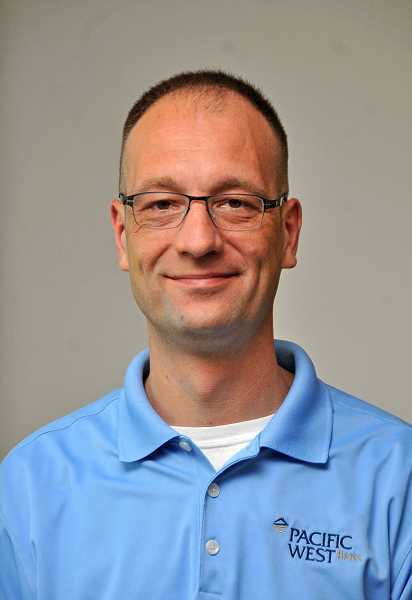 Baker, who focuses on business banking sales and service, market management, lending and community involvement, has spent the last three years as a senor loan officer with the bank. Mansehim has been with the bank for five years, serving as the risk management officer with oversight of back-office operations. Pacific West Bank is located at 2040 Eighth Ave. in West Linn. A second branch is located at 5200 Meadows Road, Suite 100, in Lake Oswego. The bank provides highly personalized deposit and loan services to individuals and small- to medium-size businesses, as well as financial and volunteer support to a variety of community, civic and charitable organizations. Learn more about Pacific West Bank online at bankpacificwest.com or call 503-905-2222.